The Men's Book Discussion Group meets Monday, January 18, at 7:00 p.m. 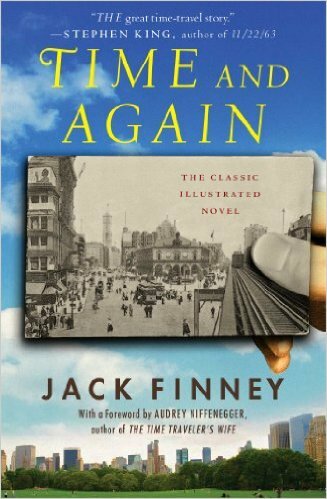 This month, the book selection is Time and Again by Jack Finney. Copies of the book are available to borrow at the Reference Desk.